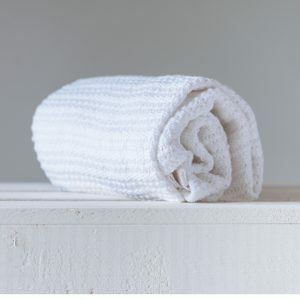 Every newborn needs a warm baby blanket whether it be winter or summer! 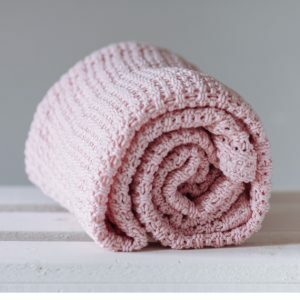 A baby blanket is one of the first items that your baby will hold the most during the first days and months of his life, therefore, choosing the right baby blanket is very important. 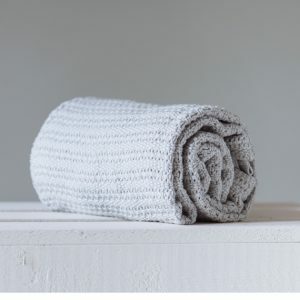 The Abeille cellular blanket has been designed in Britain and is much softer and larger than the traditional cellular blanket. 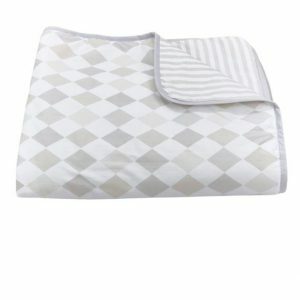 Cellular blankets are the only blankets recommended fro newborn babies as they have small holes in them and keep your baby warm without the danger of them overheating.